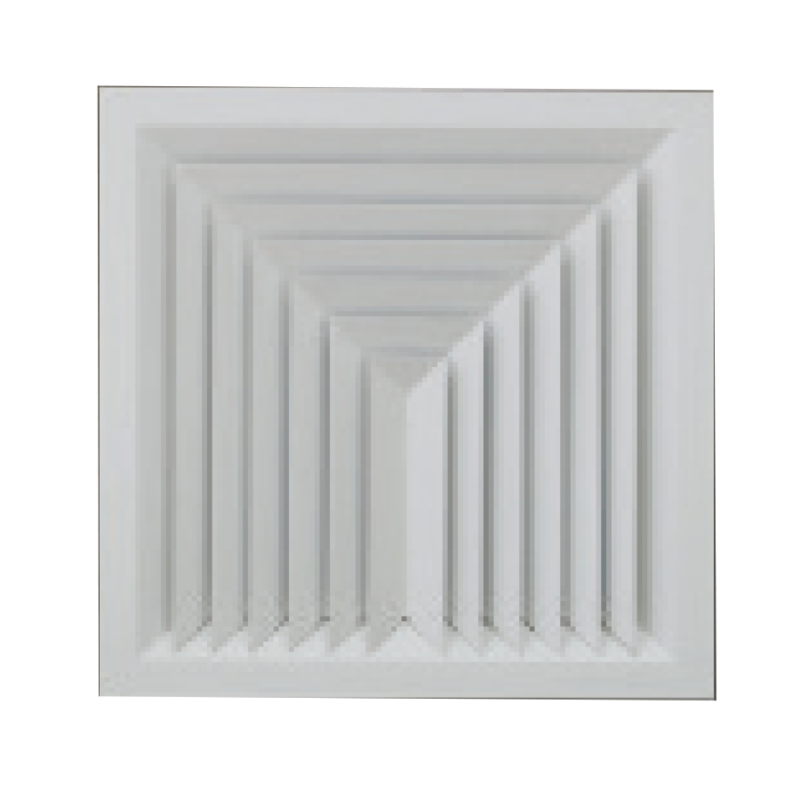 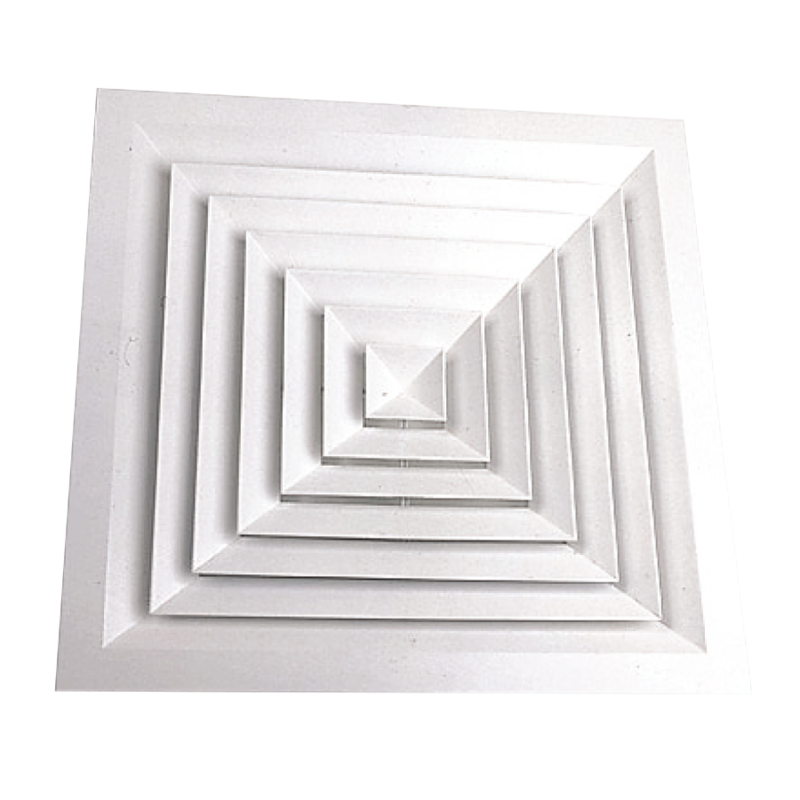 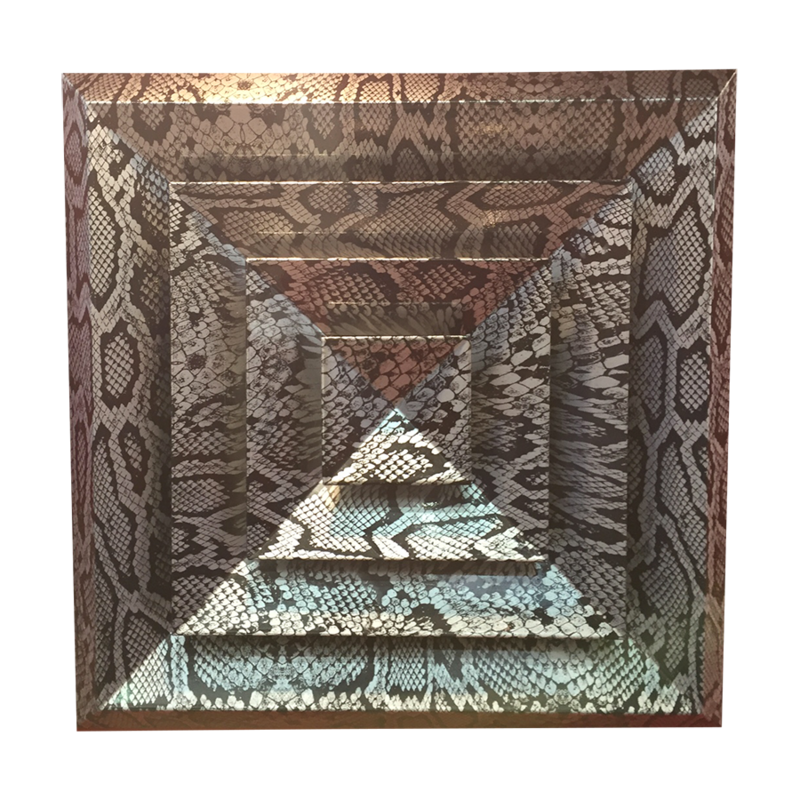 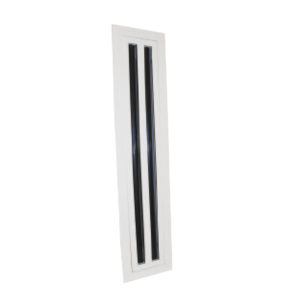 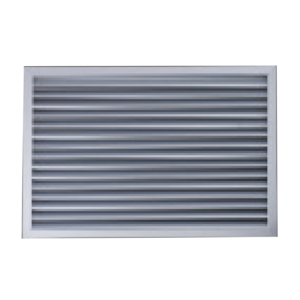 Aluminium Square Ceiling Diffusers - Westaflex "
Westaflex/Uniflex have a range of Aluminium 1, 2, 3 and 4 way diffusers with either a bevelled edge or flush face. 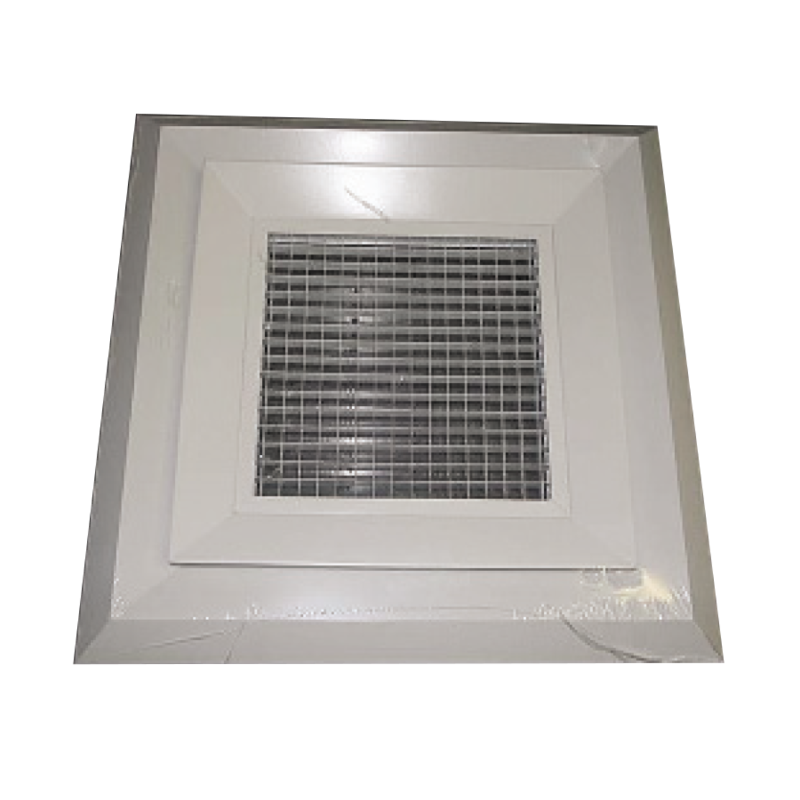 We also have available a model with an eggcrate core. 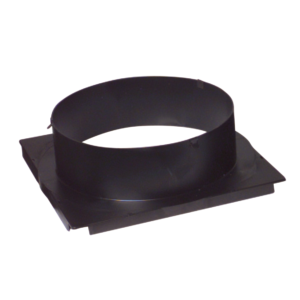 To ensure an easy installation our range of poly and metal adaptors fit directly onto the rear of the diffusers.